Our new buses have arrived here at Charlotte Hall Veterans Home. 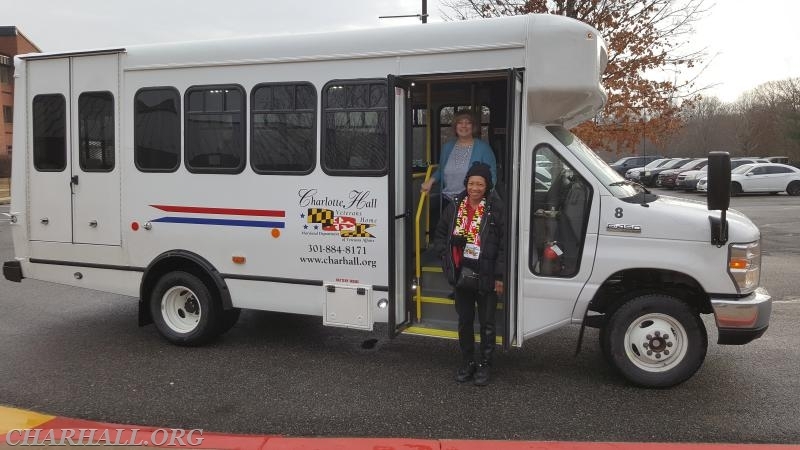 We are so excited to have these new buses to take our residents to their appointments and their activity outings. 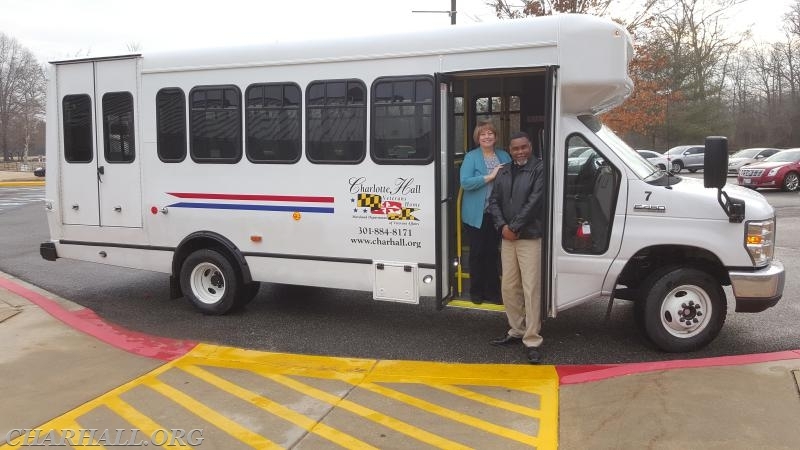 Pictured are two of our drivers Anthony Claggett and Daisy Riley, also pictured is Sharon Murphy Director at Charlotte Hall Veterans Home.